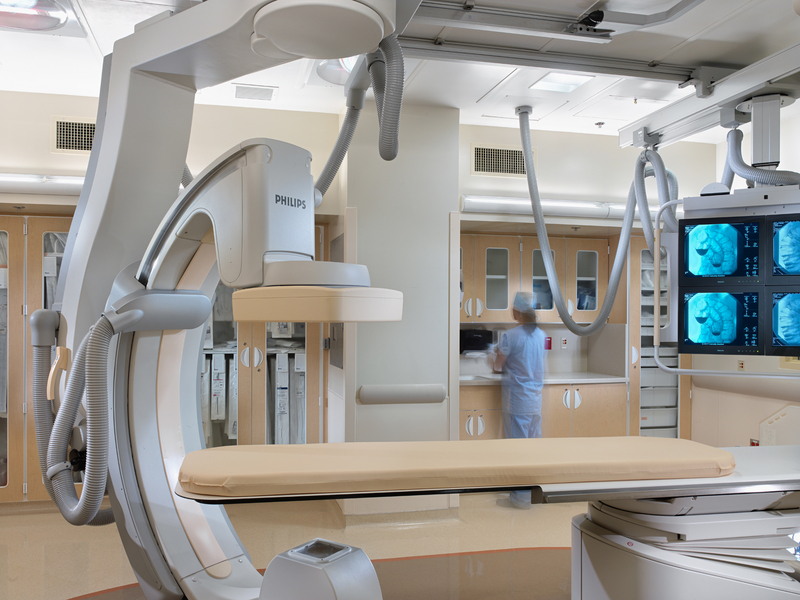 Healthcare projects require special sensitivity to patient needs. So whether we are constructing a new medical office building or renovating an existing facility, your patients are at the heart of our approach. XL’s purpose of “Building to Improve Lives” adds an essential perspective for our team to help our healthcare clients deliver service excellence and improve patient outcomes. 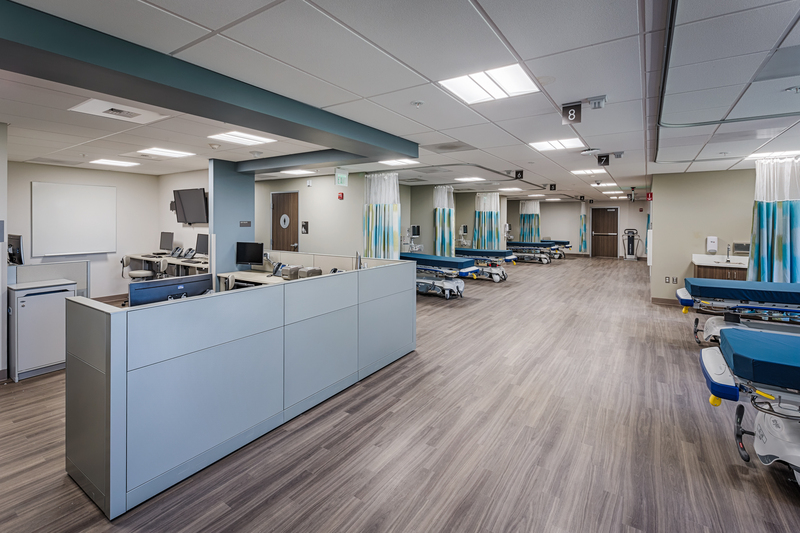 With a keen focus on patient well-being and optimizing facility design and construction, our healthcare team ensures the project outcome that is most important to you. 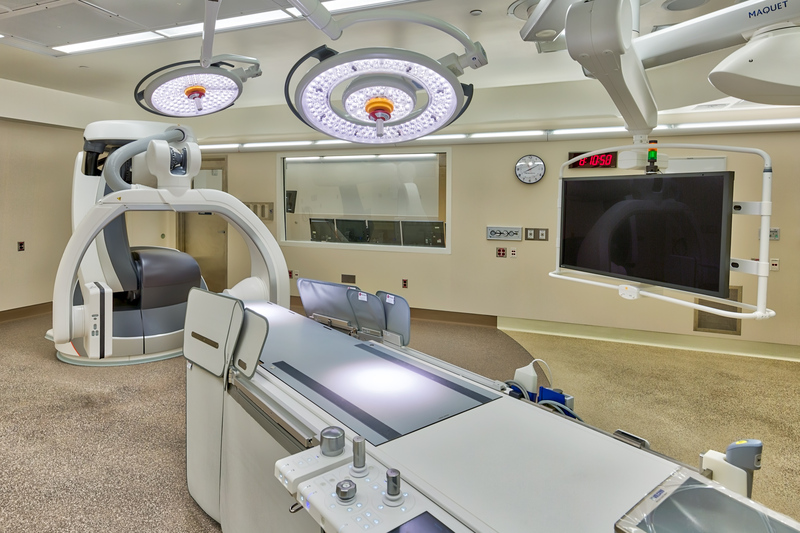 Leveraging deep expertise, our team plans and builds all types of healthcare facilities, from medical office to clinical research, to OSHPD; using the project delivery method best suited to your needs. 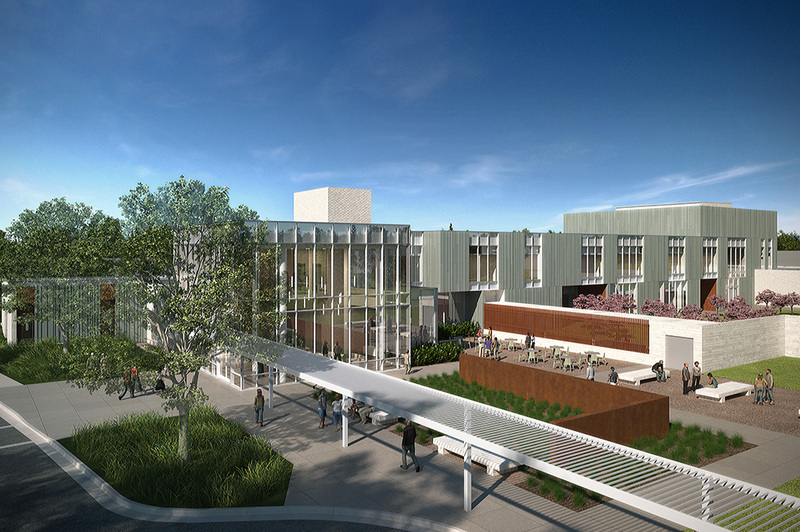 The new BHS will provide a therapeutic environment that promotes wellness and recovery, demonstrating dignity and respect for patients. The three story, 100,000 s.f., LEED Gold UC Davis Midtown Clinic now houses multiple clinics conveniently under one roof for its patients. The project team developed strong relationships with the chief engineer and his staff to schedule MEP shutdowns, write MOP’s, and request FIR’s. 2018 DBIA WPR Design-Build Project Award Winner! 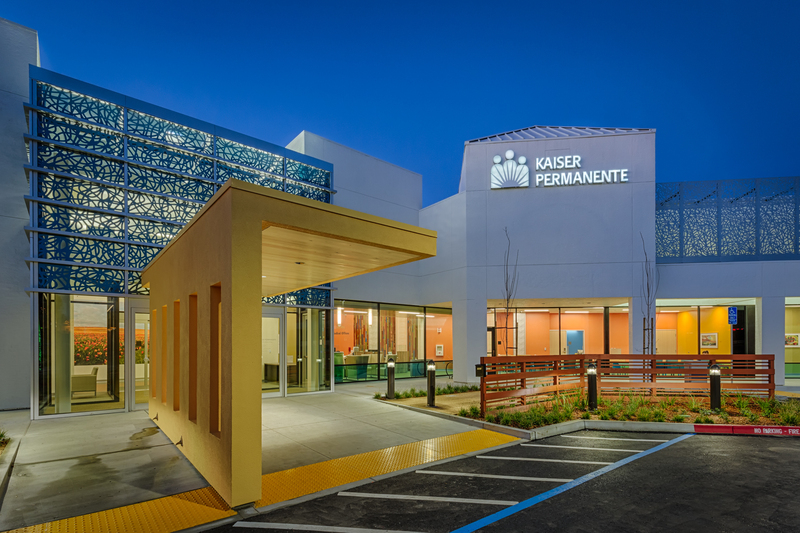 This Design-Build project brought Kaiser Healthcare services to people in Santa Cruz County for the first time.